Photographs taken at or around Arley station. 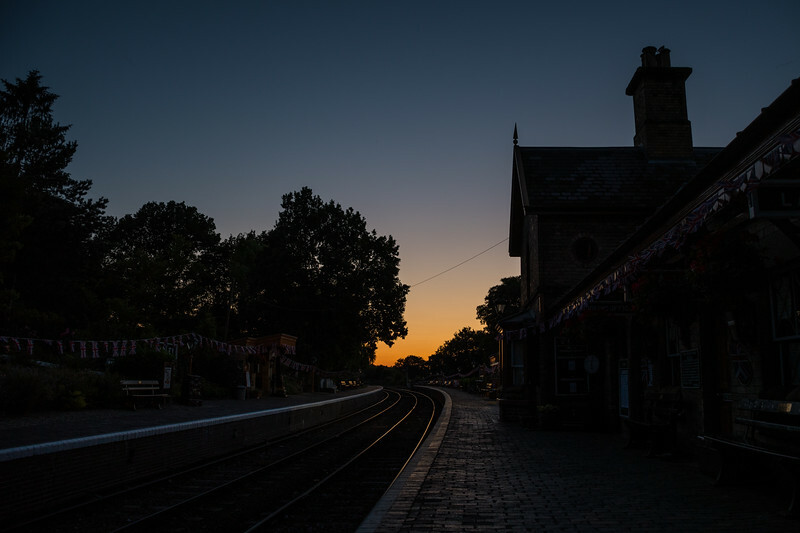 The sun sets over Arley station. Tomorrow the station would be bustling with passengers for the railway's 1940s weekends.